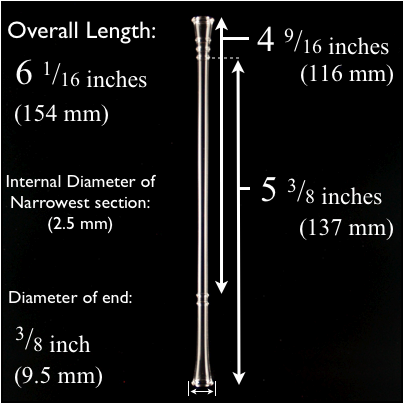 The thin and elegant design of the Short Tumbler/Highball Glass Straw can be used to enlighten your cocktail or make a glass of iced tea exceptional. Popular with red wine connoisseurs who wish to avoid staining their teeth. Click the button below to add the Short Tumbler/Highball Straw to your wish list.